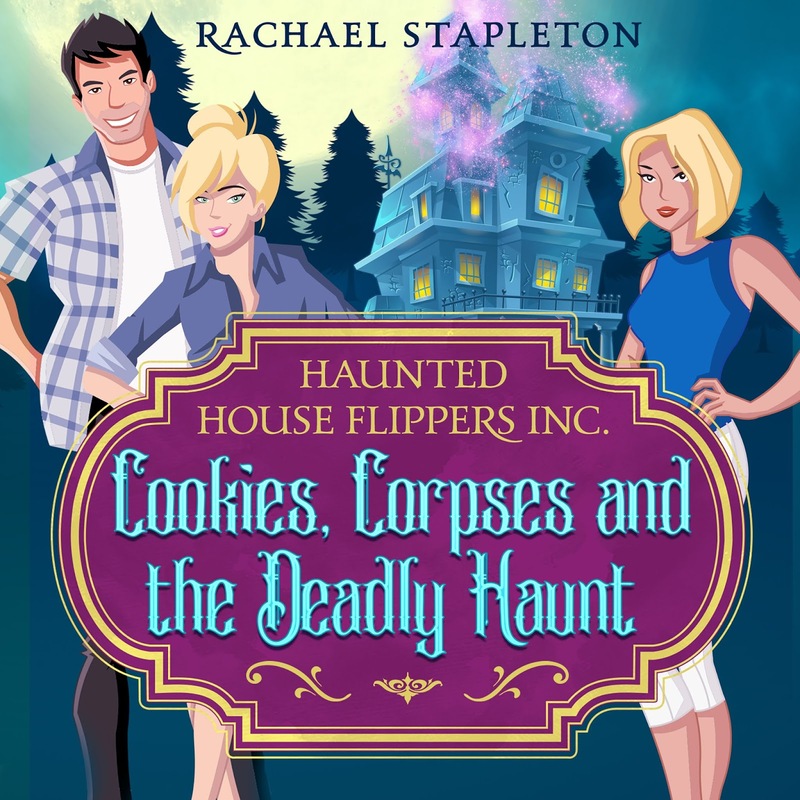 COOKIES, CORPSES AND THE DEADLY HAUNT is now available in audiobook! To kick off THIS NEW audiobook release, I’m giving away 40 FREE copies U.S only this round ($20 value each). Once you're done. 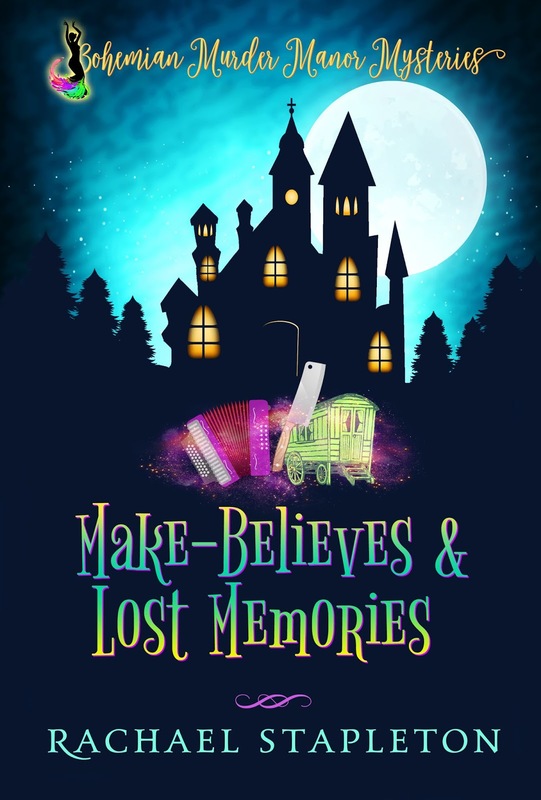 Message MY AUTHOR PAGE so I can send you the code.Stay tuned for more book news. GYPSIES, TRAPS & MISSING THIEVES is now available in audiobook! To kick off my FIRST EVER audiobook release, I’m giving away 20 FREE copies U.S only this round ($20 value each). How do you enter? Pick one or all three. 1. Follow me on BookBub. Once you're done. Message me your email so I can send you the code. 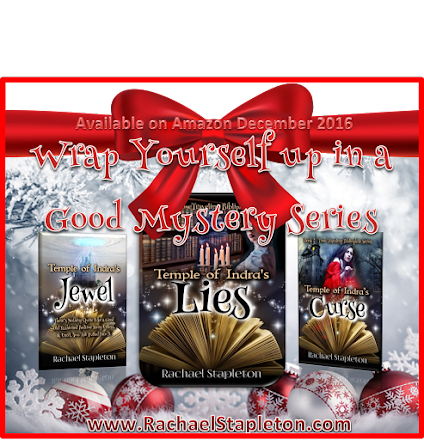 Already on my newsletter, Facebook & BookBub? If you’re already a super fan. Just share, and/or tag a friend on this FB Post. Once you're done. Message or comment with your email so I can send you the code. Stay tuned for more book news. Did someone say new release this weekend? Nana’s granddaughter, Mallory Vianu, is busy hosting a blogging conference at Caravan Manor when she hears back from a local historian who’s translated the fifty-five-year-old diary Mallory found in the manor’s attic; the translation uncovers information about a set of original tarot cards Mallory’s great-grandmother, a Roma witch-wife, used to divine the future. Unfortunately, unlike her powerful relative, Mallory doesn’t see what’s coming next. search for their greatest treasure yet. 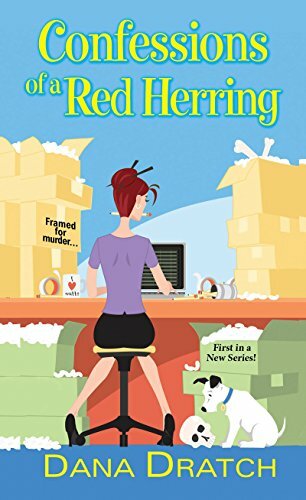 Confessions of a Red Herring by Dana Dratch is the first book in the new cozy A Red Herring Mystery series where ex-reporter Alex Vlodnachek gets framed for murder when the CEO turns up dead. All eyes land on Alex as the one who's done the deed which I didn't find was really explained up front. This gets her fired from her job (unfairly in my opinion) and so out of a job and under suspicion, Alex is running low on cash, when she’s visited by a second disaster: her family. Soon her tiny bungalow is bursting with her nearest and not-so-dearest. To keep herself out of jail—and save what’s left of her sanity—Alex returns to her reporting roots. She goes undercover to reclaim her life (cleaning toilets, no less), breaks the story, and unmasks the murderer. So what did I think? Excellent question. When I started the book, I though it suffered Fred Flintstone syndrome which basically means everything was going wrong for this poor girl and it was frustrating me beyond belief. 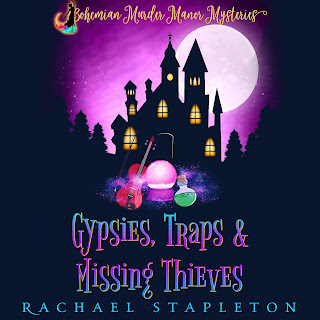 It definitely sagged in the middle too but if you hang in there, the book redeems itself with the help of the main character's brother (Nick), friend (Trip), and grandmother (Baba). You can’t beat a spunky old lady with frying pans. I'm looking for the next book in the series.